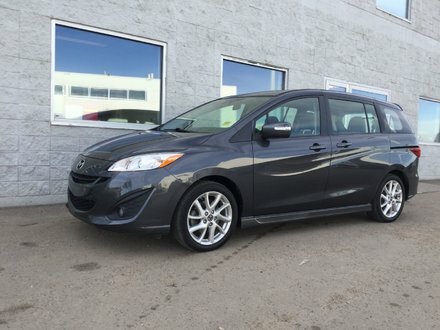 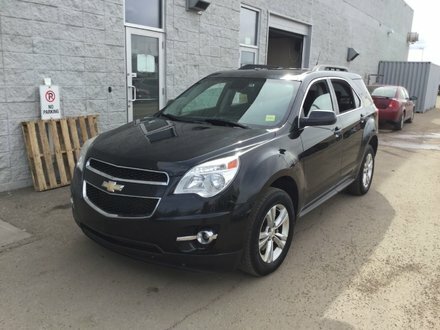 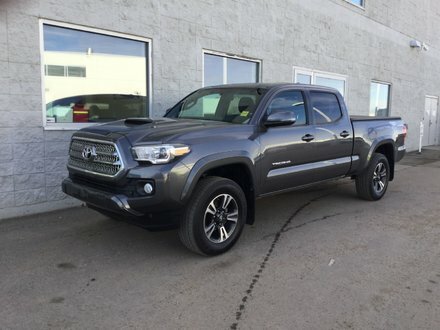 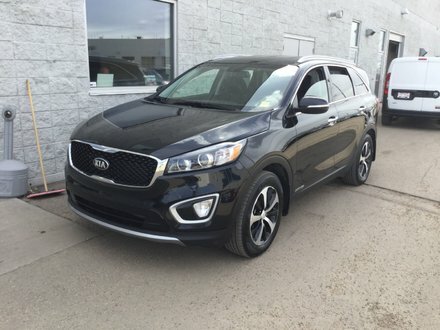 Over the years, North Edmonton Kia has grown to become one of Edmonton's largest used vehicle dealerships, so you’re sure to find the vehicle you want at a price you want to pay. 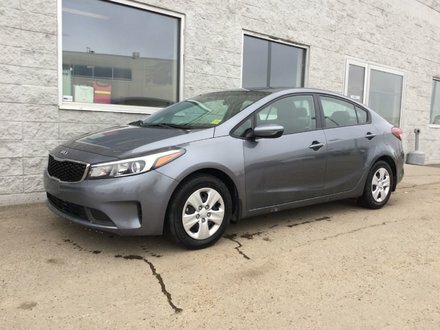 At North Edmonton Kia, we offer a wide range of certified pre-owned Kia vehicles for every need and every budget. 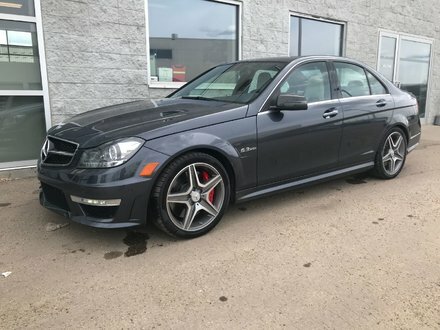 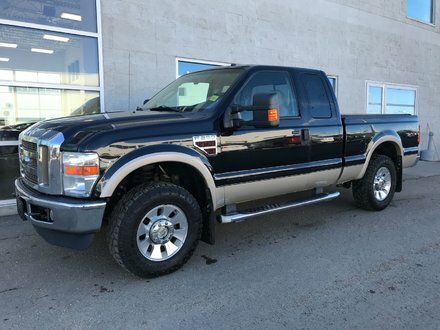 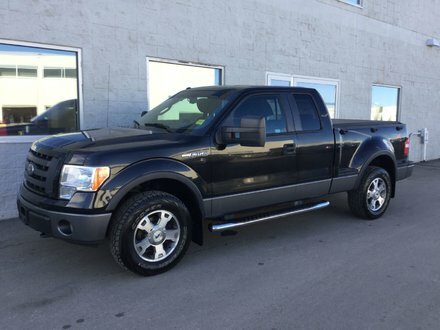 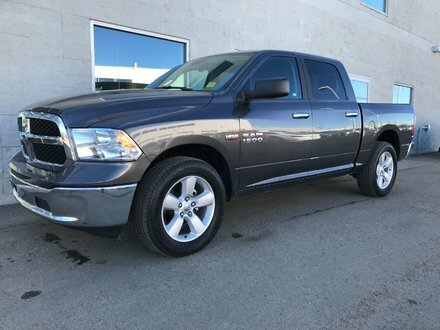 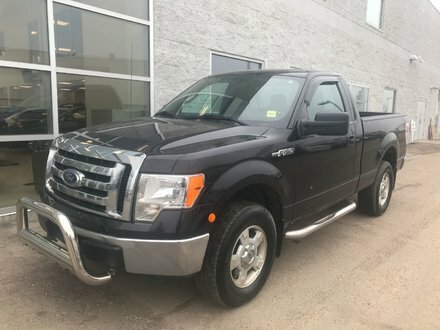 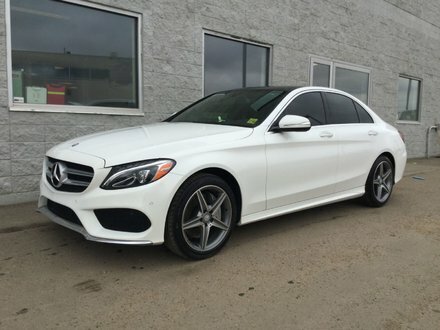 Our team of experienced sales representatives will take the time to answer all of your questions, and they’ll listen to you every step of the way in order to ensure that they find you the right vehicle. 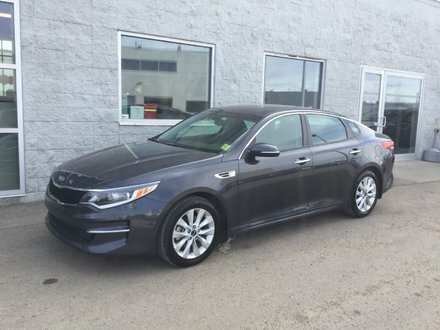 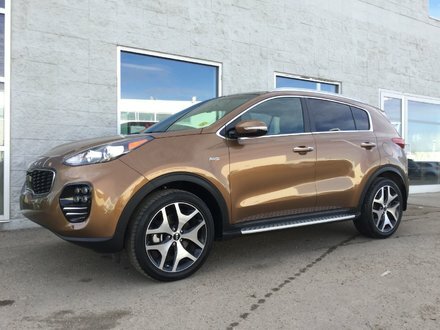 Once you’ve found the used Kia car or sport utility vehicle that’s perfectly suited to your needs and lifestyle, you’ll be amazed by our promotions, incentives, special offers, and flexible financing plans that make it a lot more affordable than you think to buy your pre-owned vehicle at North Edmonton Kia.